Enter your details and instantly receive a $20 gift card for your first visit. * Only to be used on services over $50. 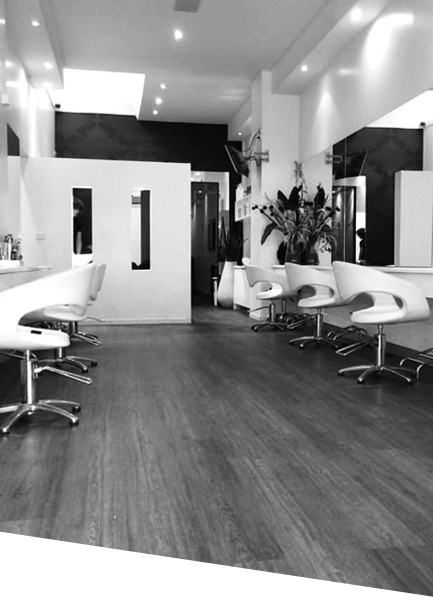 "We are a family of educated, mindful stylists creating high end hair in our progressive and sustainable salons. 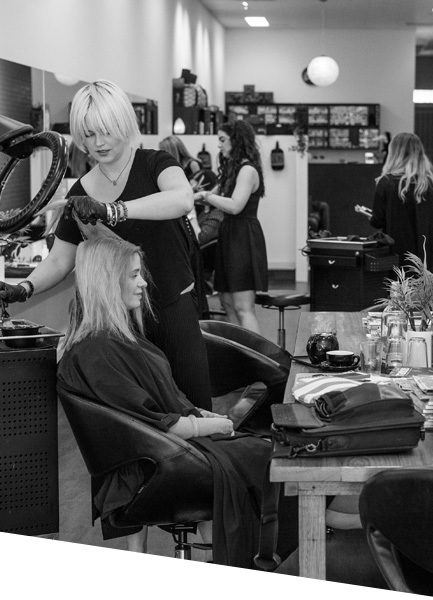 Connecting with you ensures ‘The best salon experience you will ever have". Who is still loving the hair scarf trend? Prepped the hair for styling with @evohair Day of Grace & @kerastase_official Nectar Thermique . @olaplexau was used through every step to insure the healthy of Liv’s hair. To me the sign of a great hairdresser is not only the way they make your hair look the day of getting it cut, but the following days and weeks of how you can style your hair by self and have it looking great. Amberley is this type of great hairdresser!! I had my hair cut 3 weeks ago and have had compliments since and today was feeling soo great that I posted a selfie on instagram!!! I always love coming in and getting my hair done, you guys are amazing, especially my favourite Amberley!!! Courtney is so great, she has done a great job on my hair twice now, she really achieved what my vision was going in. The team is all lovely and makes you feel like a very valued customer. The prices are also really reasonable, definitely worth it. I would recommend to anyone, but especially people with blonde hair. Best salon ever. Started going here based on a recommendation and so happy I did! Never been so happy with my hair until I starting going to Rubi. Tegan is amazing and by far the best hair dresser I’ve ever had. Always honest, knowledgeable and gives great advice on how to keep my hair fresh and healthy. Looking forward to my next appointment! Tom at Windsor is by far the best hairdresser I’ve ever been to! He is always honest with advice and feedback and now my hair is the healthiest it’s ever been! When you book with Tom your guaranteed to have a laugh and walk out with sensational hair! 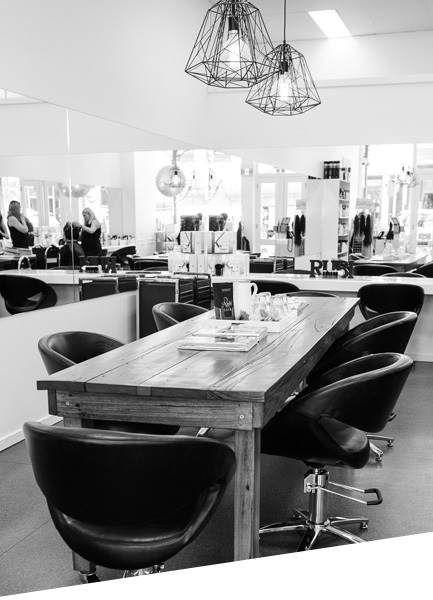 Always have the most amazing experience at Rubi salons. I've been to all 3 salons now and am always in love with my hair when I leave. Michelle at Richmond did a fantastic job on my complete hair makeover - foils, tint, cut and blow wave. In love. Thanks team Rubi! I’ve been getting my hair done by Nikki at Rubi Hair Malvern for about 2 years now. She is very talented and successfully took me from brunette to blonde while maintaining a great condition of my hair. She is also a pleasure to be around. The salon is so professional and at the same time also very welcoming and relaxing. Courtney and the whole team at Rubi Hair Windsor are amazing! They make you feel so welcome, listen to what you’re looking to do with your hair and make it happen. Absolutely love them!